Tony Lulek, presented by the Attleboro Garden Club. Lulek is President of the Norfolk County Beekeepers Association, Director of their Beekeeping School, past president of the Holliston Garden Club and a photographer. He and his wife Diane are organic farmers, gardeners and beekeepers (with 10 hives and over one million bees). Lulek’s presentation will focus on the vital role honeybees play in nature and of the environmental and manmade stresses they face. Attendees will learn how they can help honeybees through gardening and landscape maintenance as well as what is involved with being an amateur beekeeper! 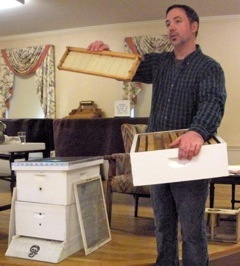 Beekeeping equipment will be displayed and explained. 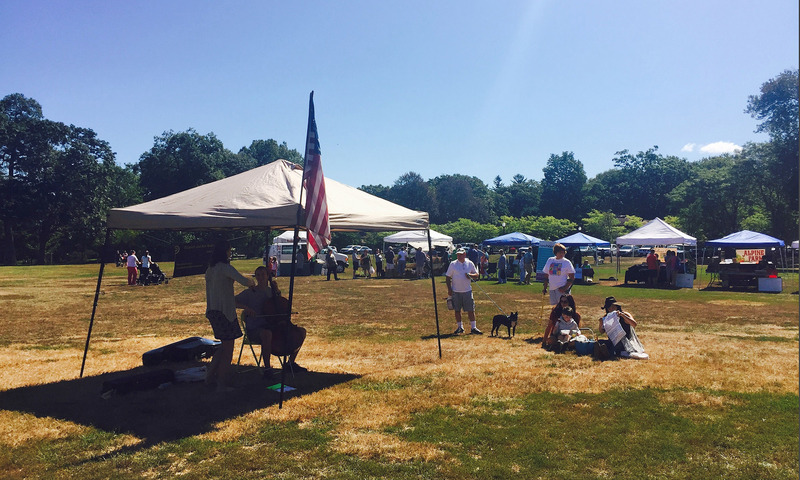 This program is sponsored in part by a grant from the Attleboro Cultural Council, a local agency which is supported by the Massachusetts Cultural Council, a state agency.